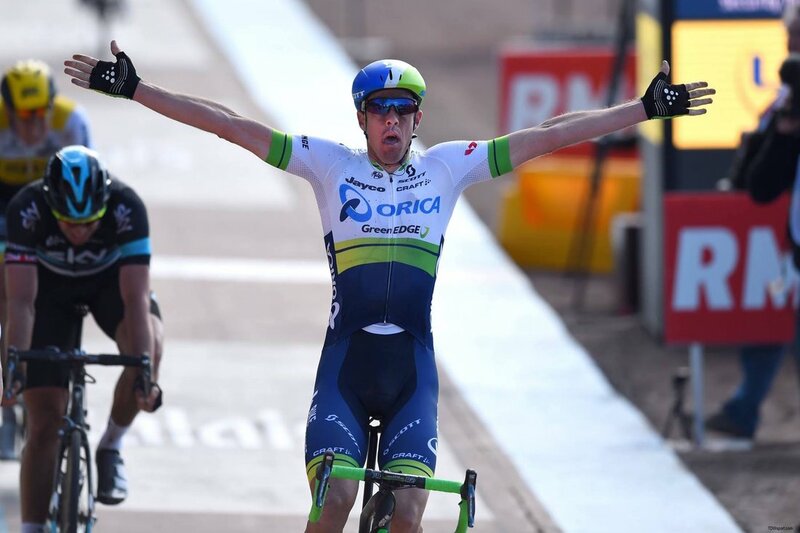 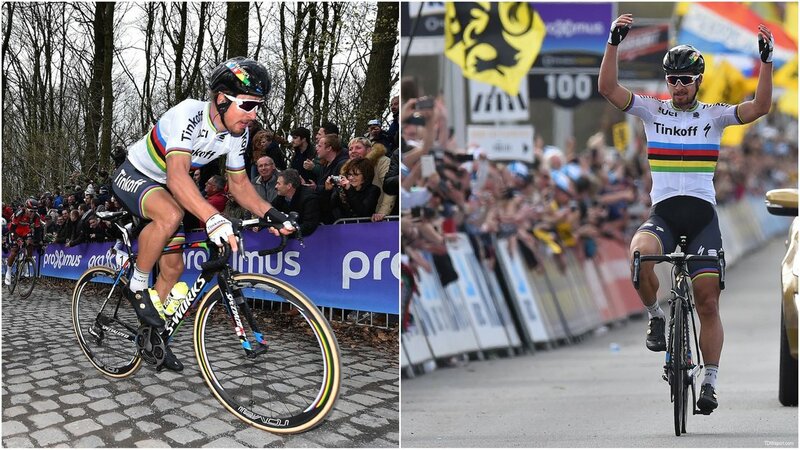 Peter Sagan (Tinkoff) takes a Belgian Double with back-to-back wins in Gent-Wevelgem and Tour of Flanders. 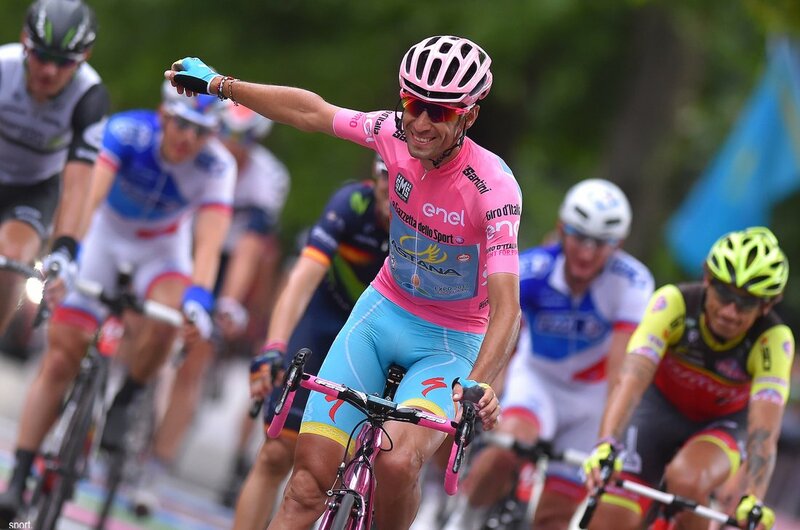 Vincenzo Nibali (Astana) wins the 'Fight for Pink' in Giro d'Italia. 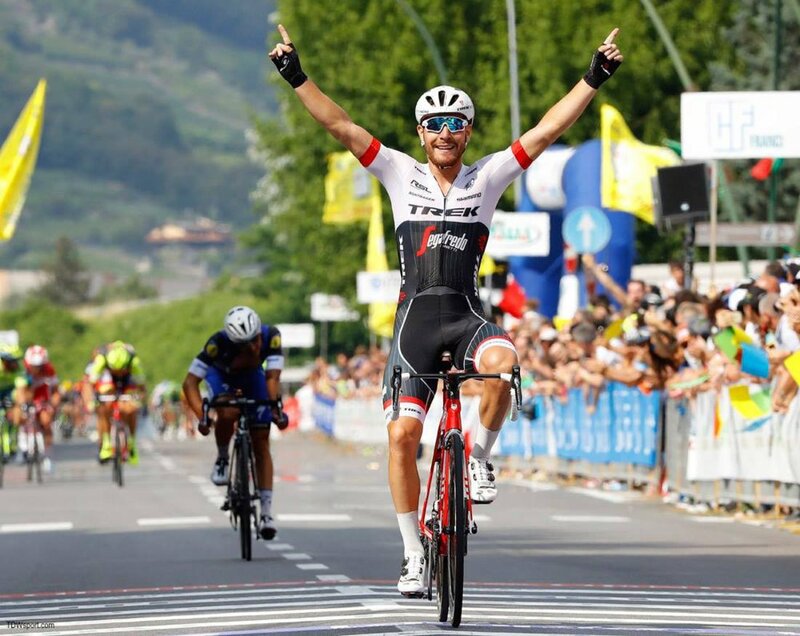 Giacomo Nizzolo (Trek-Segafedo) takes biggest career win to-date in Italian National Road Race. 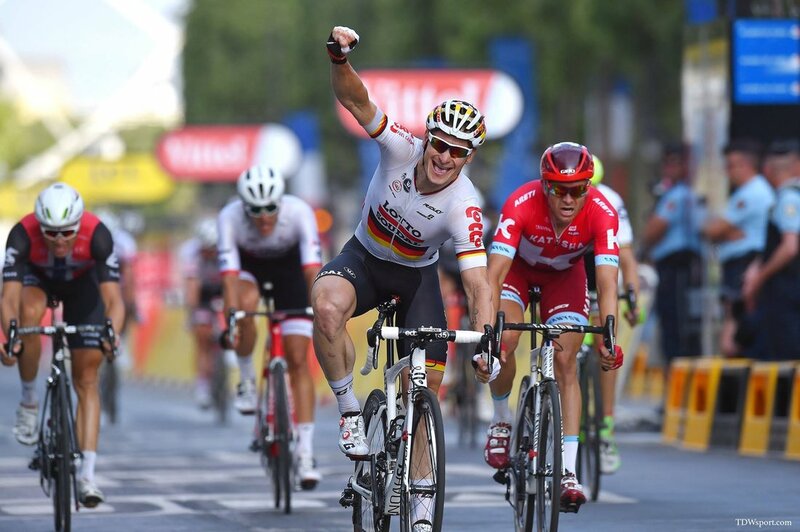 André Greipel (Lotto-Soundal) wins on the Champs Elysées and extends record of Tour de France stage victories. 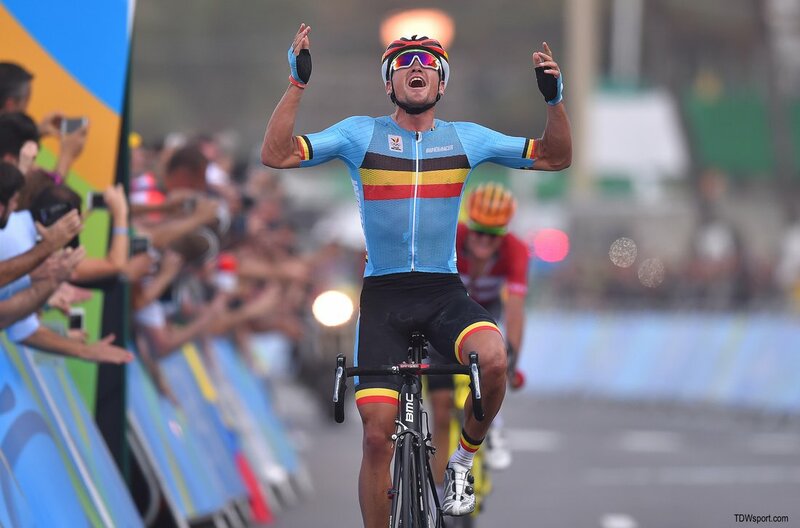 Greg Van Avermaet (BMC Racing Team) wins Gold in Rio Olympics Road Race. 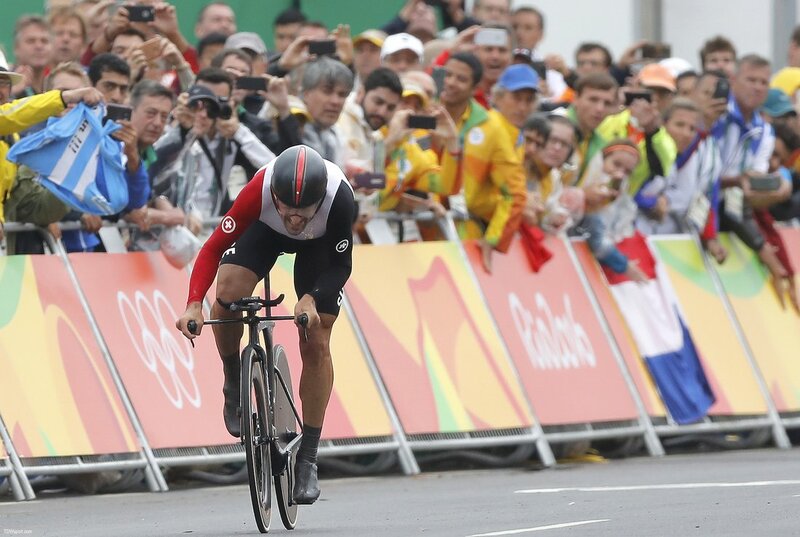 Fabian Cancellara (Trek-Segafredo) closes career with Olympic Gold in Time Trial. 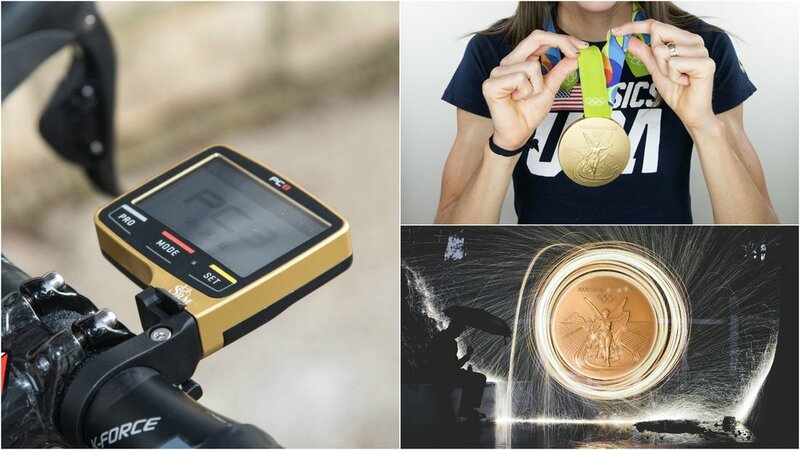 Special edition Gold PC8s produced for champions in cycling, paracycling, and triathlon. 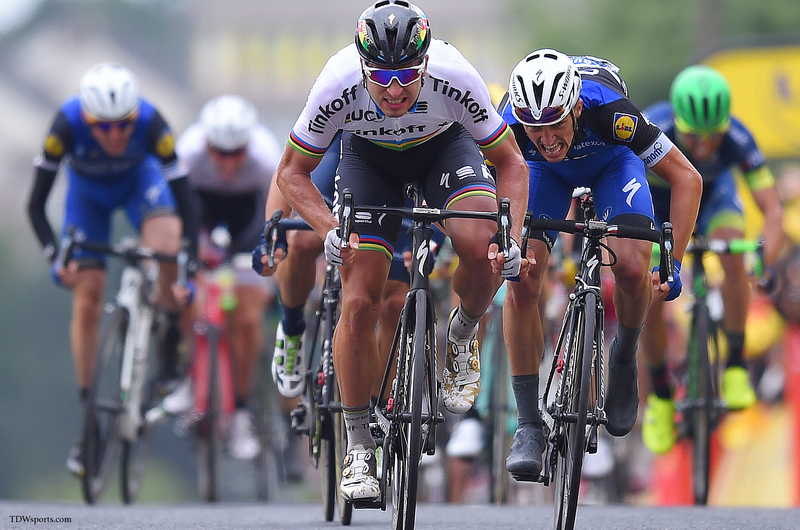 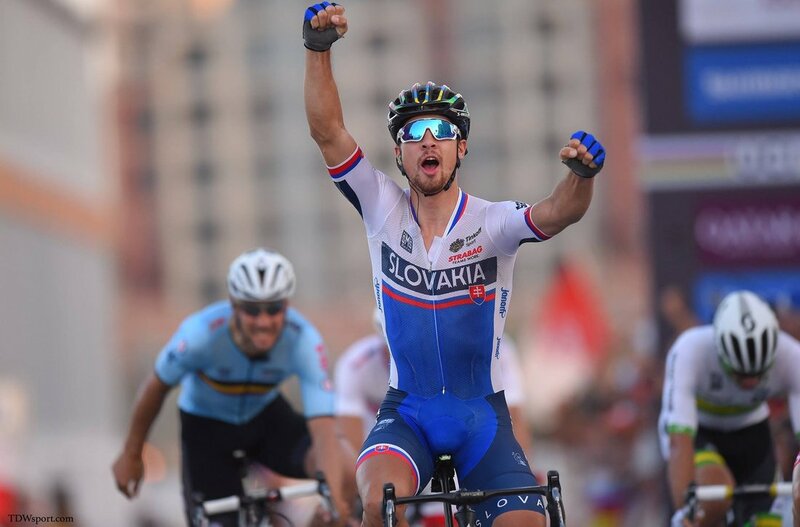 Peter Sagan (Tinkoff) wins UCI Road World Championship and keeps Rainbow honors for second consecutive year. 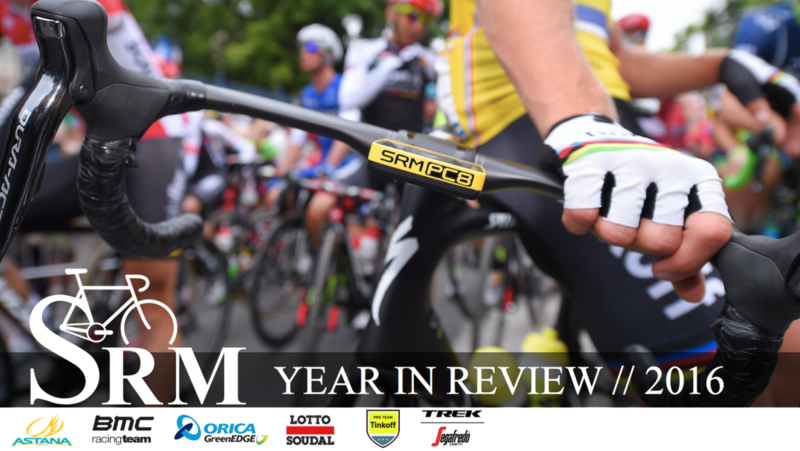 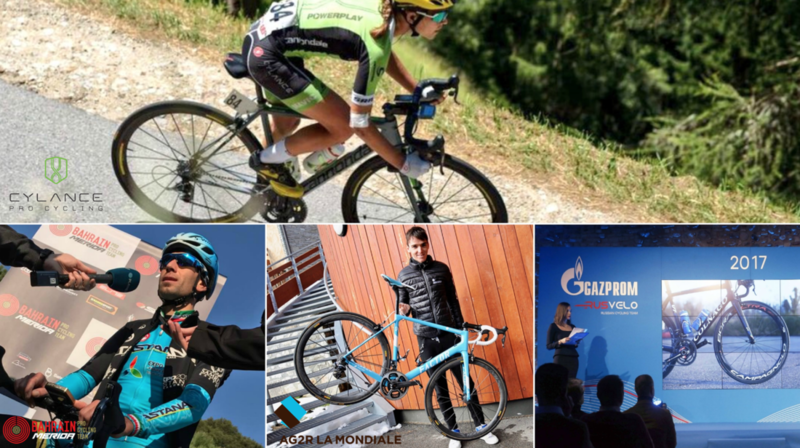 ... and looking forward to the teams joining us in 2017!